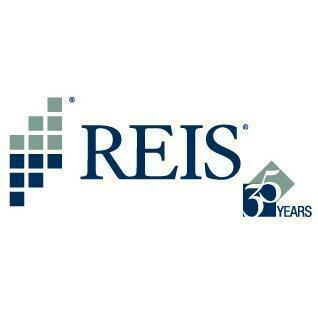 Reis offers integrated sales, rent, and construction property comparables to assess, quantify and manage the risks of default and loss associated with individual mortgages, properties, portfolios and real estate backed securities. "Great for pulling market and submarket reports"
I wish the quarterly emails they send to their subscribers would have the quarterly property type reports attached. Its kind of a pain to have to login each time to get them. In my business, we prepare loan submission prep books for our clients and we use the research and data from REIS reports to show the most accurate info about a city/area. 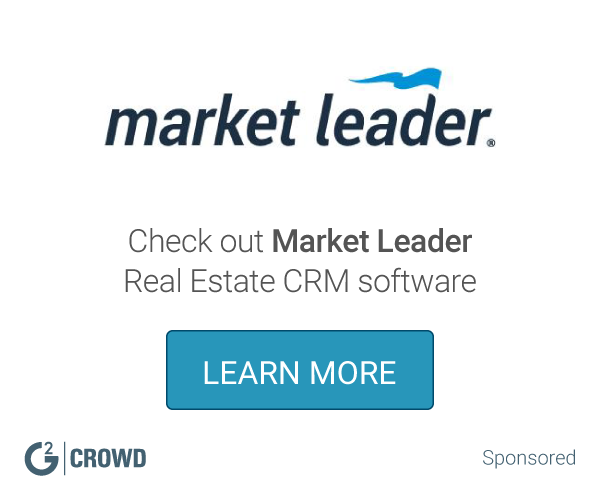 "Top real estate research tool "
What Real Estate Marketing solution do you use? Z57 provides thousands of real estate professional clients nationwide with proven marketing solutions. Placester helps real estate professionals increase sales and profits through beautiful, search engine-optimized websites and online marketing tools. Marketing solutions for home sellers, buyers, and real estate professionals. Real Geeks offers all in one real estate sales marketing solution for the agent or broker that wants to grow their business & close more deals. Expand your marketing reach and deliver outstanding prospect and resident services with the Yardi Marketing Suite - a mobile solution supporting the entire prospect and resident lifecycle, from a desktop or out in the community. Buildout is an end-to-end solution for marketing commercial real estate listings, empowers brokerages across the nation to showcase their brand and grow their business. The cloud-based solution provides time saving benefits by automating the document creation process and streamlining everything else involved in listings properties. Point2 Agent is an online marketing solution for real estate professionals. Get everything you need to expand your real estate business, including an easy-to-use-website, intuitive lead generation tools, detailed analytics and much more. CompStak offers a database of commercial lease data for comparable sourcing. Nestio is a web-based dashboard that allows you to update your company website, preferred brokers, and advertising websites with one click, giving you the ability to manage your inventory in one place, market your listings in real-time and more. Real Estate Marketing 360 offers a real estate marketing platform and website designs to generate more clients. * We monitor all REIS reviews to prevent fraudulent reviews and keep review quality high. We do not post reviews by company employees or direct competitors. Validated reviews require the user to submit a screenshot of the product containing their user ID, in order to verify a user is an actual user of the product. Hi there! Are you looking to implement a solution like REIS?